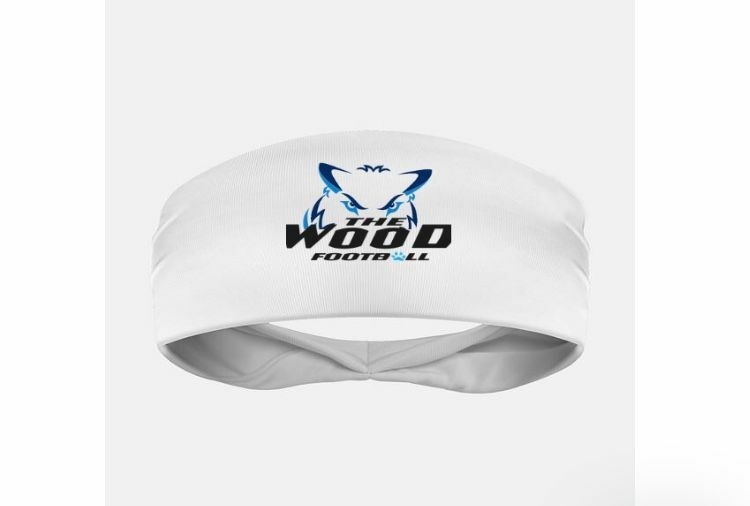 Our sports skull wraps are made from our stretchy spandex fabric which contours to your head. Caleb E. Reviewed by Caleb E.
Jake V. Reviewed by Jake V.
Ordered 10 for our team they work great! Best headband i have ever bought. Logo never washes out even after many washes. Very vibrant and bright colors. Will recommend to anyone!